Dr. Aaron Mannella founded Pediatric Dental Associates of Randolph in 1991. 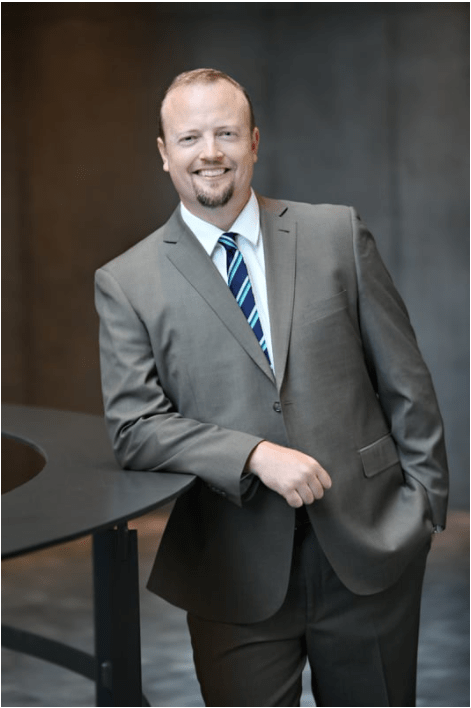 He is Board Certified in Pediatric Dentistry and a Diplomat of the American Academy of Pediatric Dentistry. Dr. Mannella is highly respected in his field. 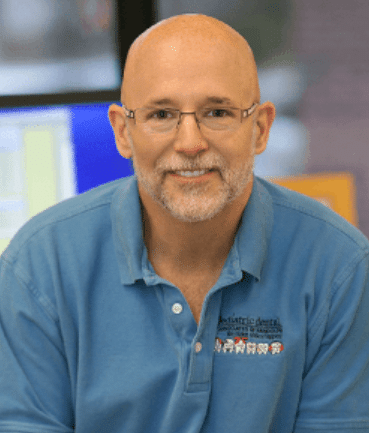 He is the chair of Pediatric Dentistry at Morristown Hospital where he donates his resources performing dental restorations on patients who could not otherwise afford treatment. Dr. Mannella employed First.Dentist to enhance the overall visibility of the practice online. This included improving local and organic search rankings, strategic placement of ads and generating online reviews. The goal is to increase traffic and generate a return on investment for marketing spend. For local services like dentistry, it’s essential to rank in the Local Maps with an excellent review rating. Analyzed Pediatric Dental Associates of Randolph’s online authority – Our team wanted to communicate the excellent experience of existing patients and enhance their online reputation. We researched Pediatric Dental Associates of Randolph’s rankings on Google. First.Dentist then crafted a strategy to maximize the number of times they were seen on the first page. 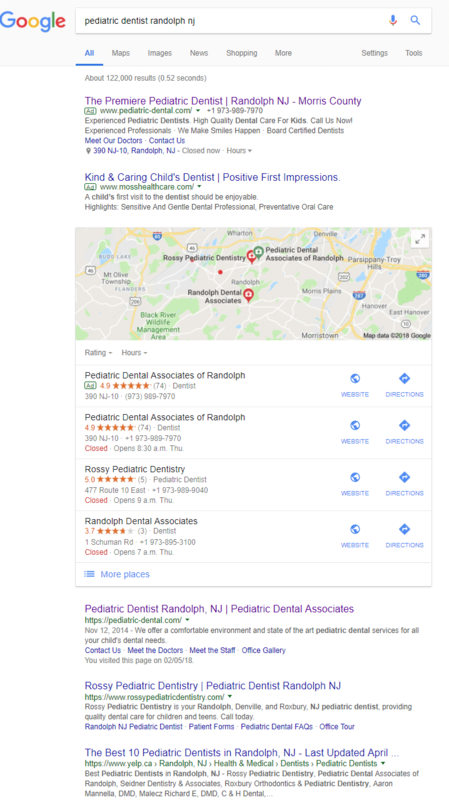 Pediatric Dental Associates of Randolph currently show four results on the first page of Google, making the practice four times more likely to be clicked on. From May 2017 to May 2018 we have seen an 18.6 % increase in organic search traffic. Direct Traffic sessions increased by 116.54 %. 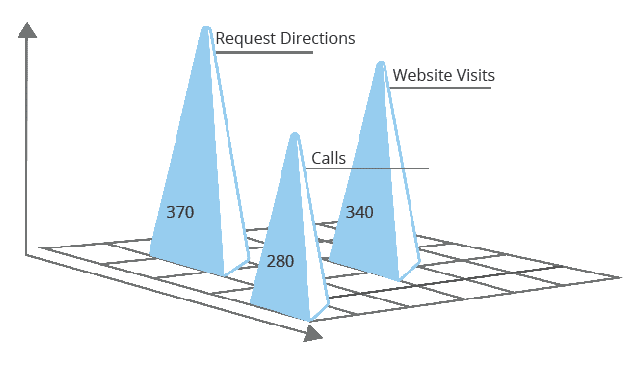 This can be largely attributed to Google My Business visits which are tracked as “Direct Traffic” in Google Analytics. Pediatric Dental receives 732% more views on their Google My Business account photos than similar businesses every month. Maps views are often overlooked when trying to improve local SEO. 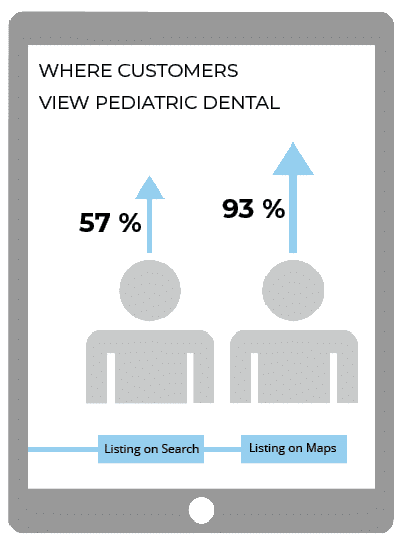 Pediatric Dental Associates of Randolph maps views almost doubles their listing on Search. 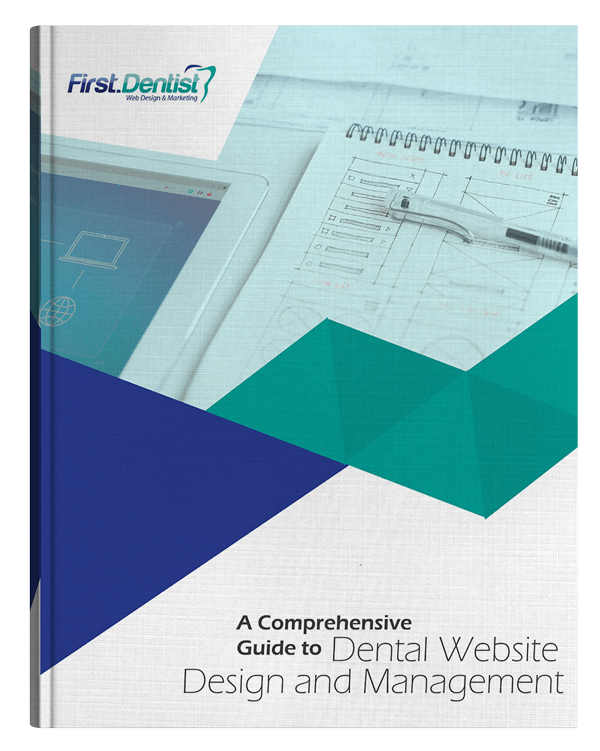 The focus of the work for Pediatric Dental is on Local Map SEO and Organic SEO rankings. For local businesses, it’s essential to rank in Google Local Maps results with an excellent review score. By implementing our case breakdown for this client, we were able to rank them #1 in maps and in search, while featuring select ads in Google Local Maps and AdWords. This is ideal visibility for a dental practice. Contact us today for a free assessment of your search engine presence.  We’ll review your practice and two or three of your competitors to give you a complete overview of your local search market and a strategy to dominate it. The image shows results as of April 2018. By holding four spaces on the first page of Google they are more likely to see a quicker return on investment while increasing the rate at which they see new clients. By implementing our case recommendations for this client, we were able to rank them top in maps and in search, and showing useful ads.